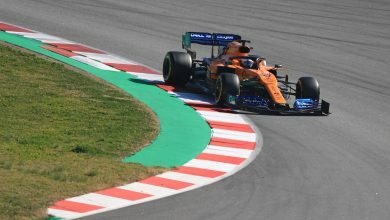 With Formula One well into the launch season, Renault were the next team to display their car for the 2019 F1 season, the Renault R.S.19. 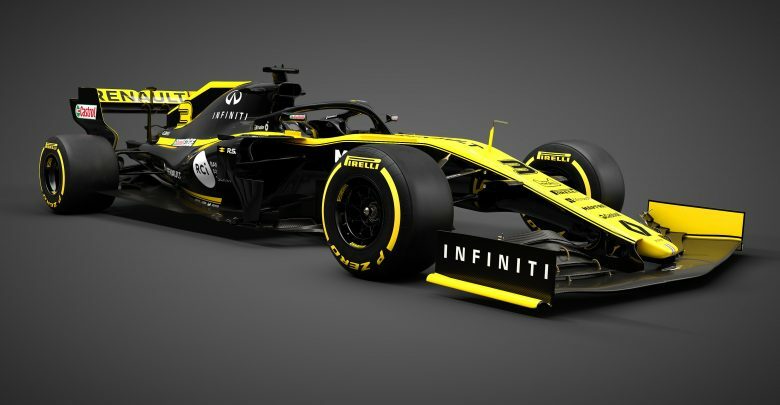 Renault unveiled digital renders of their latest car – complete with 2019-spec body parts – and will be continuing with the black and yellow theme that proved popular with the fans last season. With the a black base colour, the yellow paint work runs along the nose cone and down the sides of the engine cover. The yellow detailing continues on the face of the rear wing, with yellow accents on the ends of the simpler front wing. 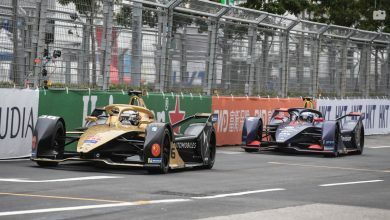 Renault became one of the most consistent point-scorers in 2018. 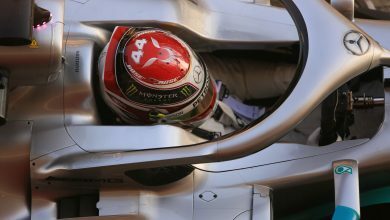 They fended off a resurgent Haas team in the second half of last year to take fourth place overall in the constructors’ standings. 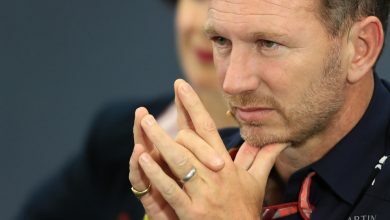 Nico Hulkenberg continues with the team for a third consecutive year and will race alongside Daniel Ricciardo, who makes the switch from Red Bull Racing and replaces Carlos Sainz. 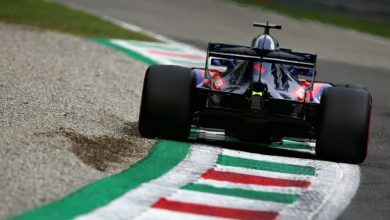 The former constructors’ champions will be looking to break away from the midfield group in 2019 and will be hoping to achieve their first podium since their full-works return in 2016. To view the full gallery from the launch, click here.